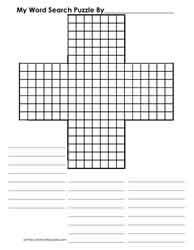 Picture based math puzzles. 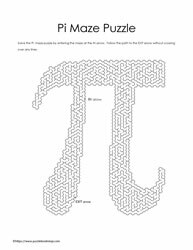 Math symbols made into mazes. Students must enter the maze at the IN arrow, then create a path throughout the maze until they reach the exit where they will see the OUT arrow. Maze needs to be completed without crossing over any lines.